This book is a catalyst for key discussions in family and school settings. 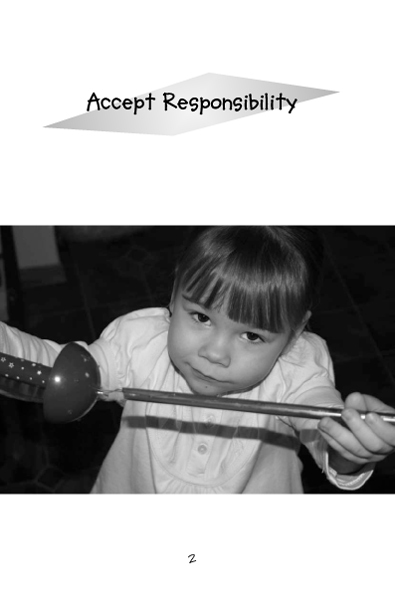 The focus of the book is to encourage such discussion to help instill and maintain a child's development of ethics, a clear sense of right and wrong, a clear sense of honor. 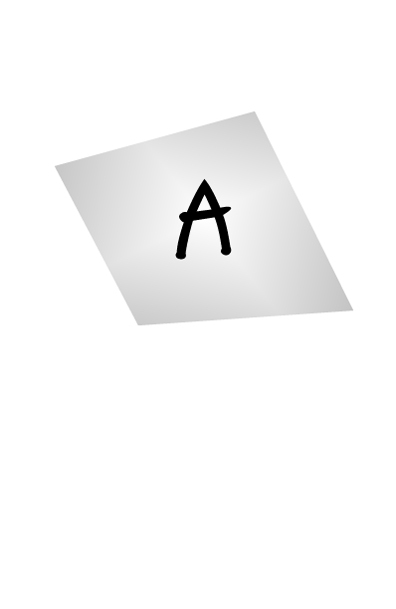 Every letter of the alphabet focuses on a situation that deals with an issue of honor. There is a photo illustrating the situation and thought-provoking questions that follow that can stimulate valuable discussions. 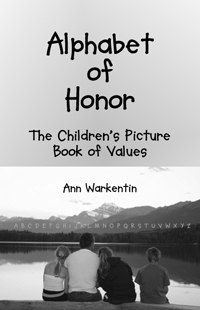 ALPHABET OF HONOR is a fine work for all school settings, religious or secular, public or home school also. 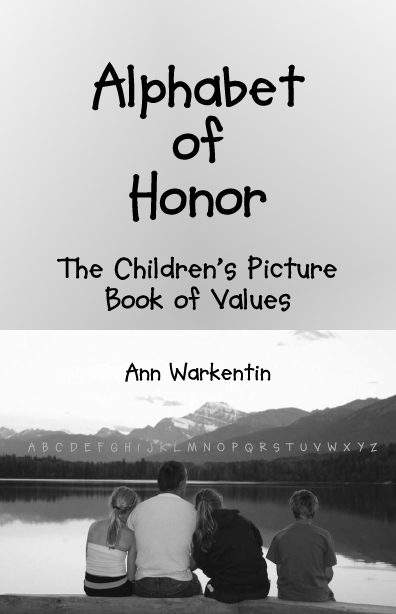 Most definitely, the value of ALPHABET OF HONOR will be recognized for family discussions. Because of the photos and text, the age range of appeal should be broad. 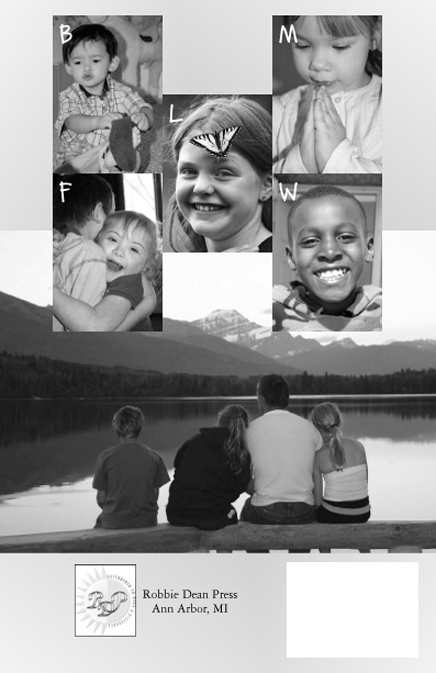 Ann Warkentin lives with her husband and three children in Alberta, Canada. She is a busy mom and wife who has always told stories and taken time to interact with children of all ages.